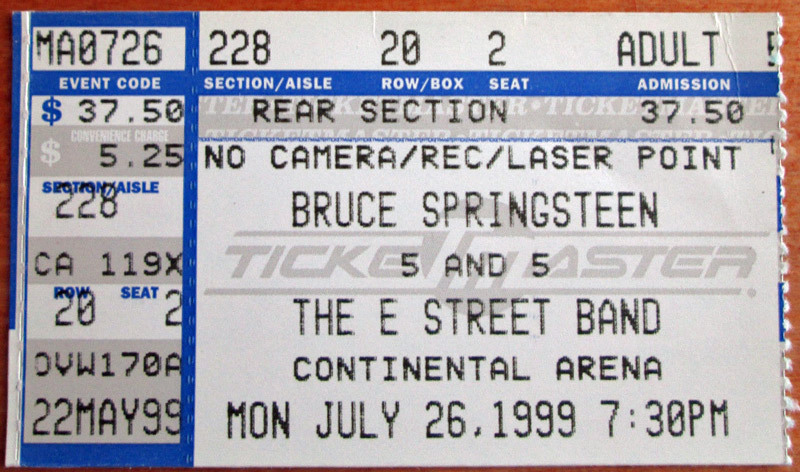 Bruce used the song a lot as a snippet during "Light of Day" during his 1999-2000 Reunion tour. "I've Been Everywhere" is a song which was written by Australian country singer Geoff Mack in 1959, and made popular by Lucky Starr in 1962. 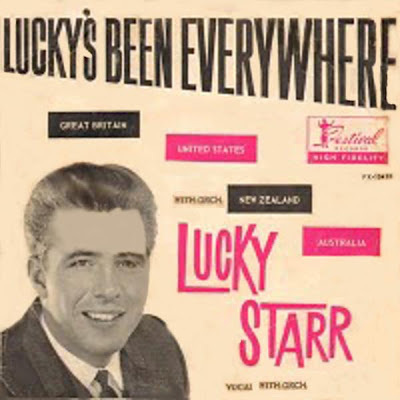 Lucky starr recorded a various of different "geographical" versions. The song as originally written listed Australian towns. It was later adapted by Australian singer Rolf Harris with English and Scottish toponyms (1963) and by John Hore (later known as John Grenell) with New Zealand toponyms (1966). In 1962, the song was a number-one US country hit for Hank Snow. (Spoken) "If you're goin' to Oodnadatta, mate, um, with me you can ride." I said "Listen, mate, I've travelled ev'ry road in this here land." Parramatta, Wangaratta, Coolangatta, what's it matter? (Spoken) "Okay, mate, you've been ev'ry place except one, and ya don't need my help t'get there."